Improving Your Health Starts With You—Let Us Help! 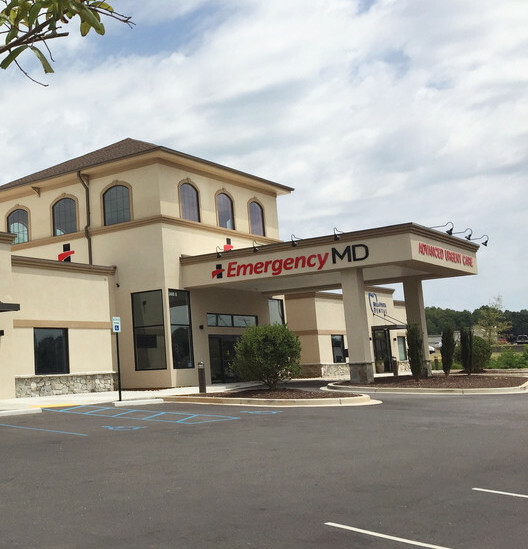 EmergencyMD is an advanced medical center devoted to providing both primary and emergency care to you and your family. 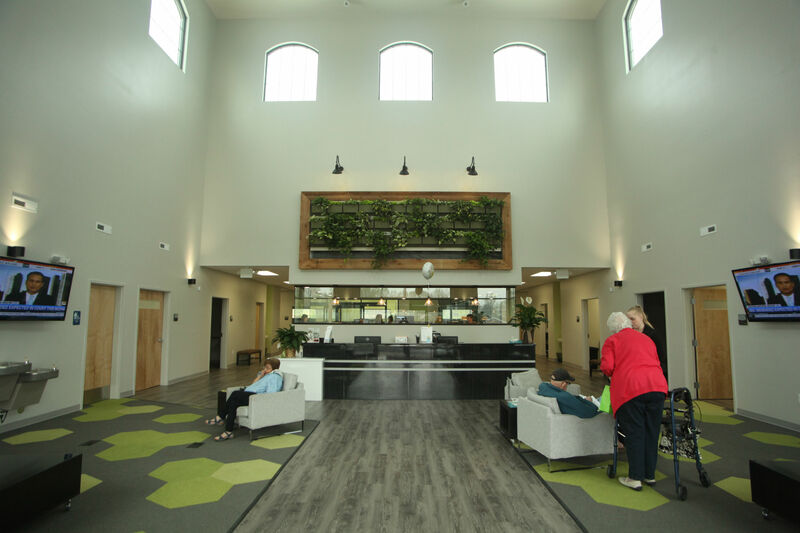 As a hybrid of a doctor's office and an urgent care facility, we pride ourselves in providing affordable medical care for simple and complex issues, ranging from wellness checks to major trauma accidents. This enables our board-certified physicians to offer you care for almost all issues at a more economical price. 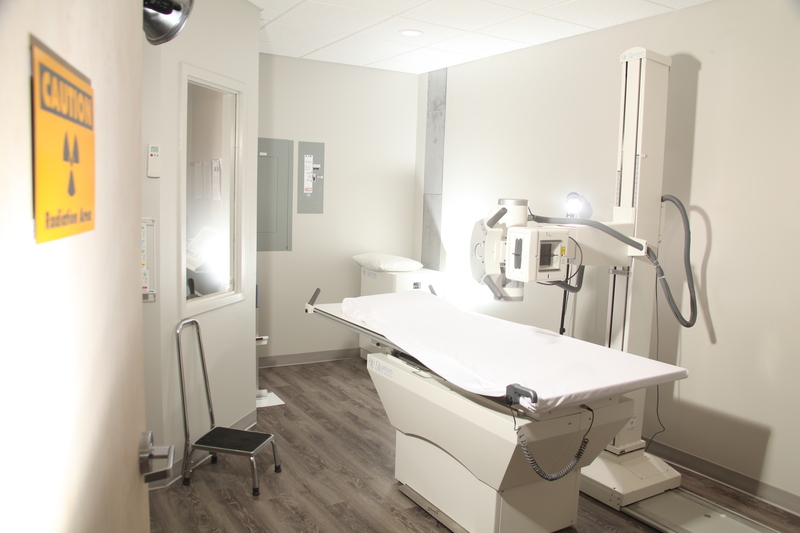 Schedule an appointment with us for your routine check-up or diagnostic imaging procedure, or walk in should you be in need of immediate care for illness or injury. 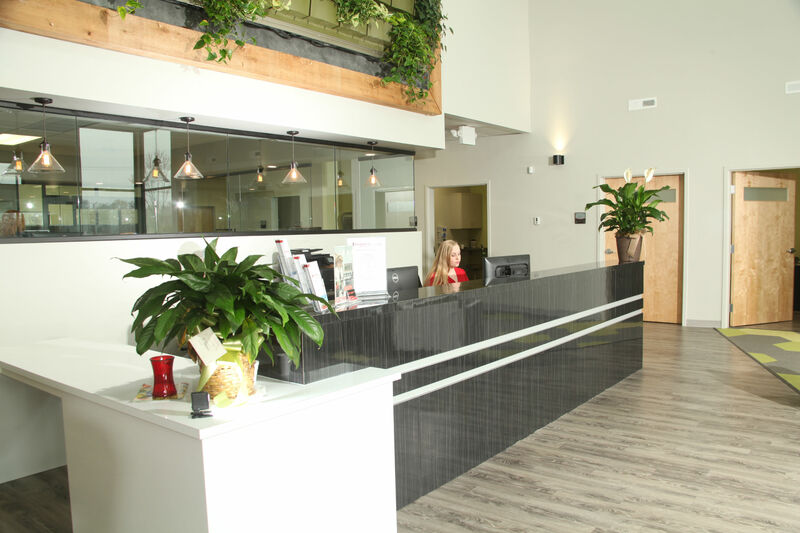 For your convenience, we keep our wait times low, accept most insurances, and are open 7 days a week. Call or walk in today! 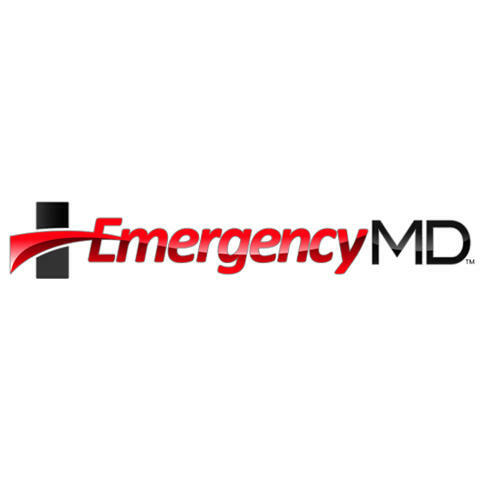 Currently there are no reviews for ' EmergencyMD '.